Click either the Talent or Contact sheet, depending on what you would like to import. 4. Open the downloaded CSV file (you will need Microsoft Excel, Apple Numbers or a similar spreadsheet application to edit the file), and complete the fields with the data you would like to import. 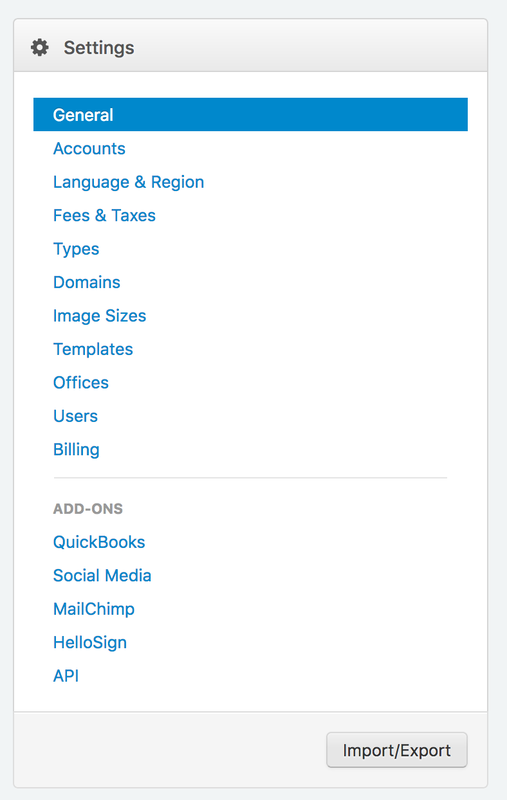 Be sure that the fields in the header row (First Name, Last Name, etc) of the CSV are not modified. Only add your data below them. 5. In Syngency, open Settings, and click the Import/Export button at the bottom of the Settings menu. 6. 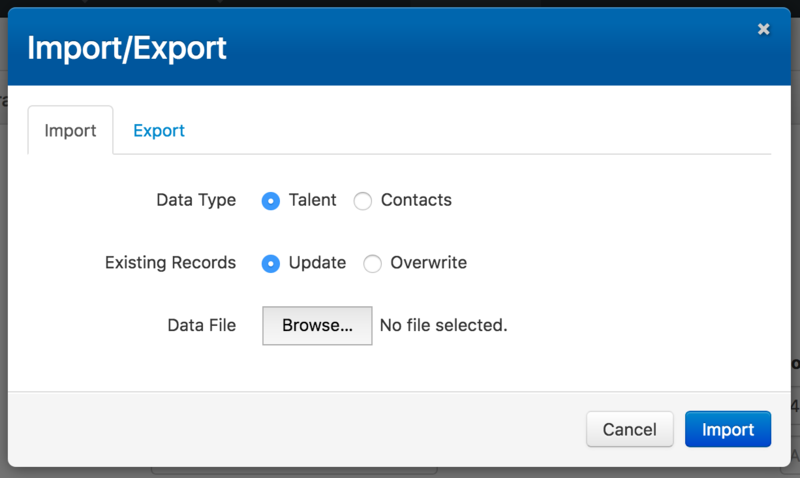 From the Import tab, select whether you want to Import either Talent or Contacts, and if you want to update any existing records, or overwrite them. 7. Click the Browse button and select the CSV file you have added your data to, and click the Import button. 8. 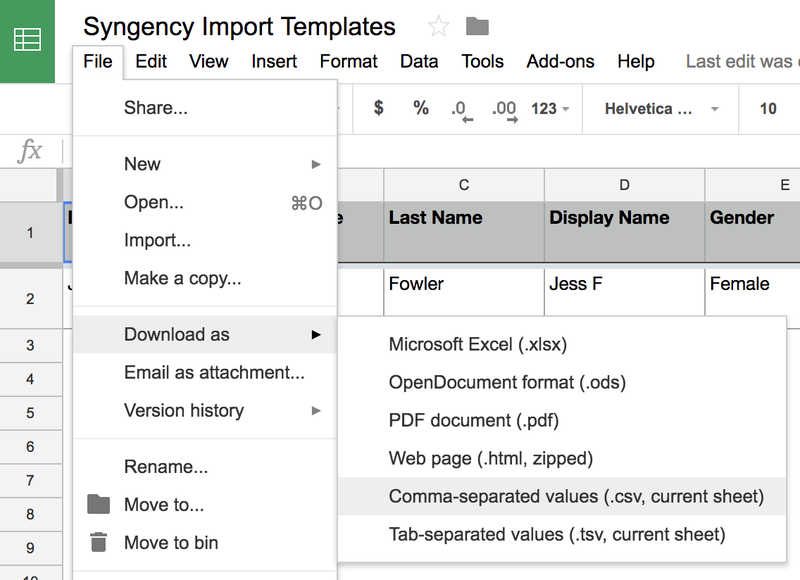 Syngency will attempt to import your data, and notify you of any errors.